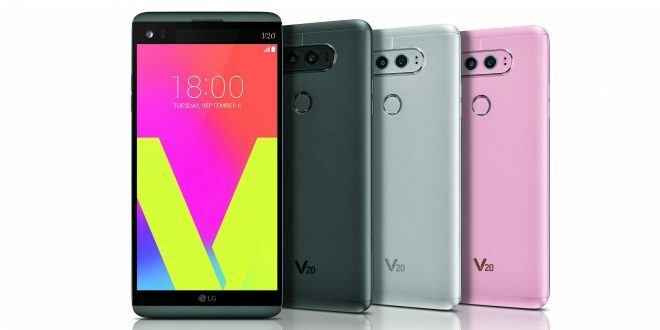 When LG announced the V20 in September it was unknown whether it would officially grace our shores. The phone not only has high end specs but also was going to be the first phone launched that ran Android 7.0 Nougat out of the box. The bad news is that they will have been beaten to the Nougat punch by the Pixels (well, they will have by Thursday) but the good news is that it IS going to be landing in Australia, and soon! 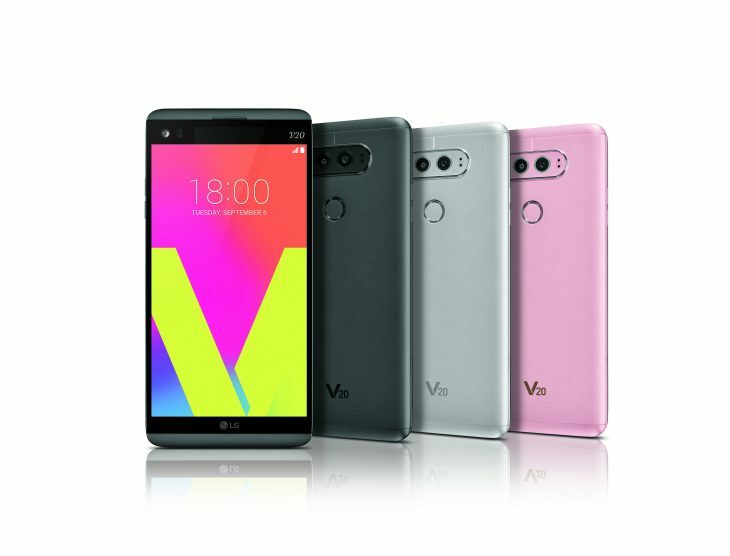 LG have today announced that the LG V20 will be available in Australia from Tuesday 8th November at JB Hifi for $1099. 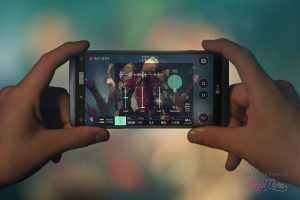 The LG V20 promises to be a top notch device with 4K video recording, manual mode in the camera and also a feature LG are calling Steady Record 2.0 which uses (similar to the Google Pixel) Electronic Image Stabilisation and Digital Image Stabilisation in post-processing to create a smoother recording. 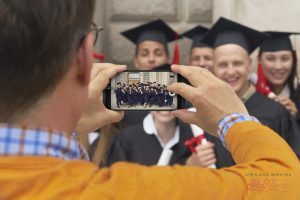 The front facing camera is also great for selfies offering a wide-angle lens, capturing up to 120 degrees of information. In partnering with Band & Olufen’s PLAY brand, they have also created a device capable of high quality audio. It has the ability to record Hi-Fi audio and supports optimal playback quality with Hi-Fi Quad DAC to help minimise distortion and background noise. 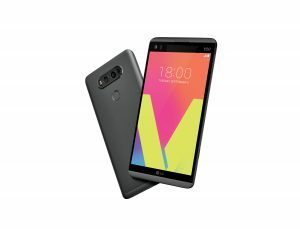 The aluminium-bodied V20 will run Android 7.0 Nougat out of the box and comes with a removable battery. 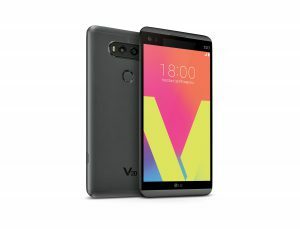 Unlike many Australian devices, the V20 will also include dual 3G/4G sim slots, as well as a separate expandable micro SD (up to 2TB) slot that can be used in conjunction with dual sim slots. Arriving on November 8 at JB HiFi, it could well be the device for those who wanted a high end device but were put off by the price of some other high end phones. We are hoping to check it out with a review unit soon. ***UPDATE: Thanks to Julz K below it seems that JB Hifi have this phone as listed as being available for purchase from November 3. While our information came straight from LG Mobile Communications Australia, JB Hifi may have decided that the earlier date suits them better. Sounds good to me! Anyone know which model variant this will be for us Aussies? I ask because so far only the H918 has root access. That’s the T-Mobile variant in the US. without B&O H3, totally over price…. Mmm definitely going to look at this. Love the dual sim and sd card working together and a removeable battery…YEAH. Looking forward to comparing to the pixel. Thanks for the update. Well, it’s obviously still overpriced, but not quite as bad as the pixels. I wonder what the real market price will end up being. Currently the V10 is on ~A$540 so I’ll guess it will fall to ~A$750 after christmas. I wonder when the first proper daydream phones start coming from the manufacturers, replacing the old models – Feb time? Yeah I see that B&Os are indeed included in at least one version of the package, however theyre not the H3’s that are shown boxed separately in some unboxing videos. If they’re keeping the dual sim capability then it’s doubtful any of the carrier’s will stock it. Most carriers don’t want to give people the option to use two networks at the same time. Bloody hope not, or else they’ve lost my business! I hope Optus stock it as well. Hopefully Telstra carry this. I’m super disappointed Huawei didn’t bring the P9 Plus to Australia. Any word on which carrier (if any) will have it available? I really hope Telstra pick this up. It will be the same old story other wise “well it didn’t sell well that’s why the carriers didn’t want it”. How can it sell well if a carrier doesn’t stock it! Looking for this on Vodafone, given the high upfront cost. Fingers crossed!